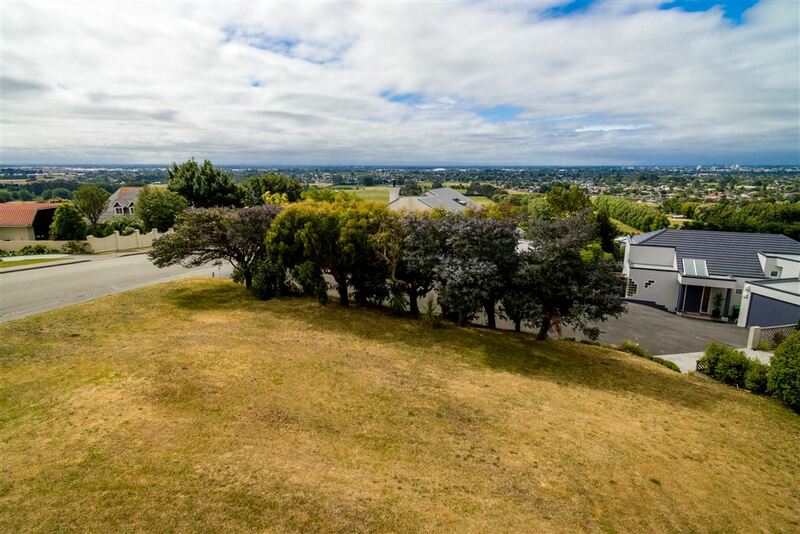 ******* Auction is now on Thursday 2nd March, at 11:45 am, at Harcourts Grenadier 98 Moorhouse Avenue (unless sold prior). 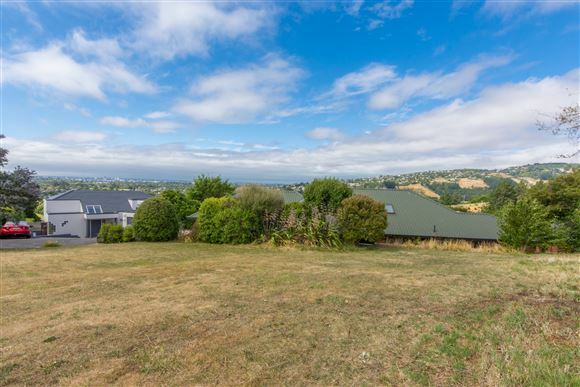 Are you wanting to build your dream home with a view? There are not many vacant sections left in this well established part of Ravensdale Rise, giving you a wonderful opportunity to secure this smart parcel of land! 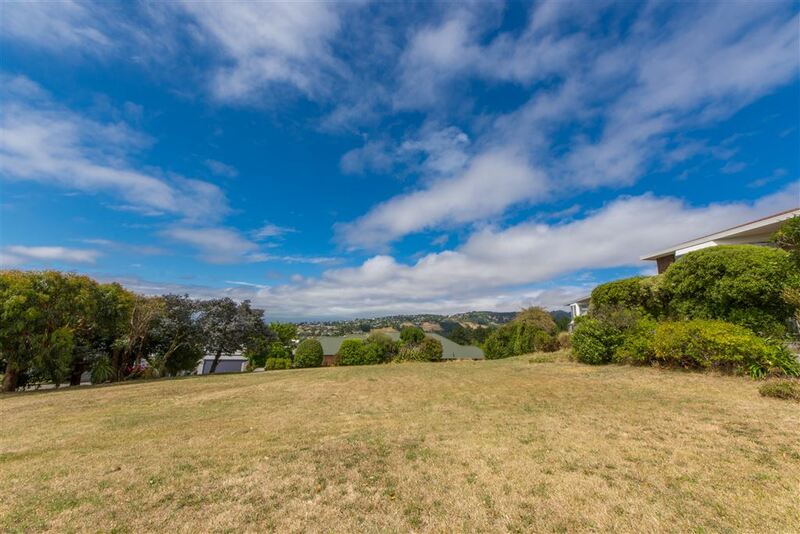 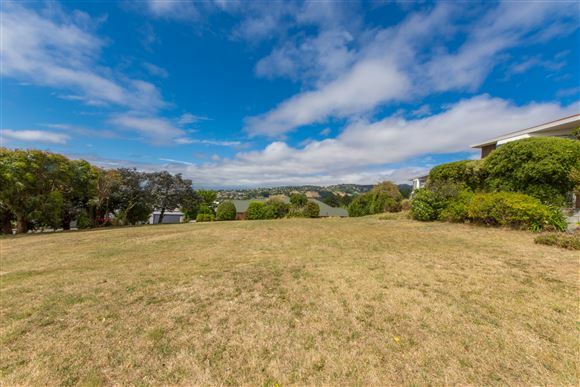 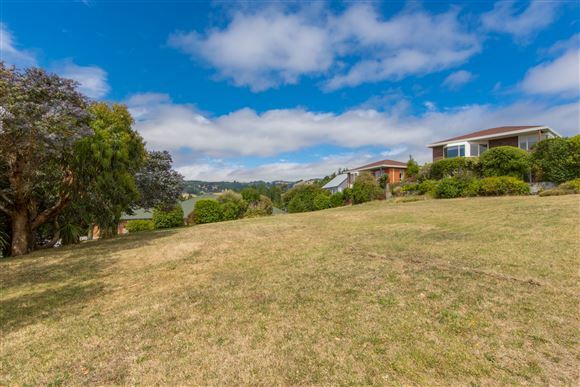 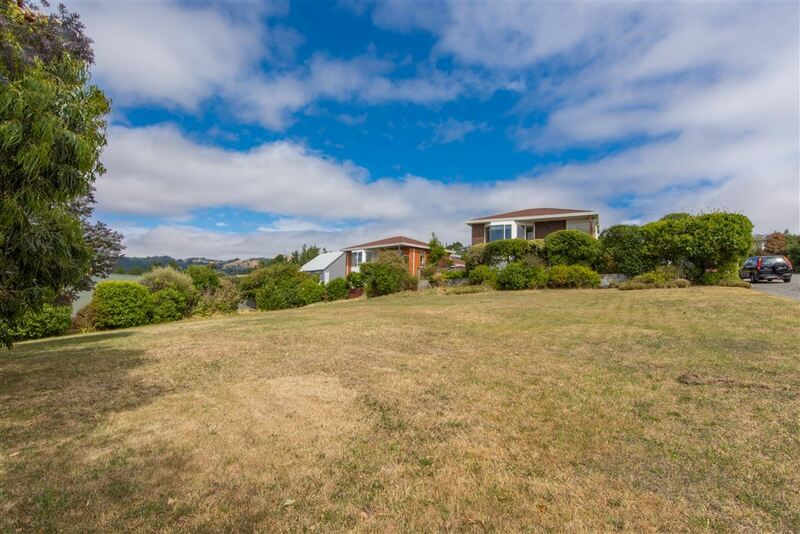 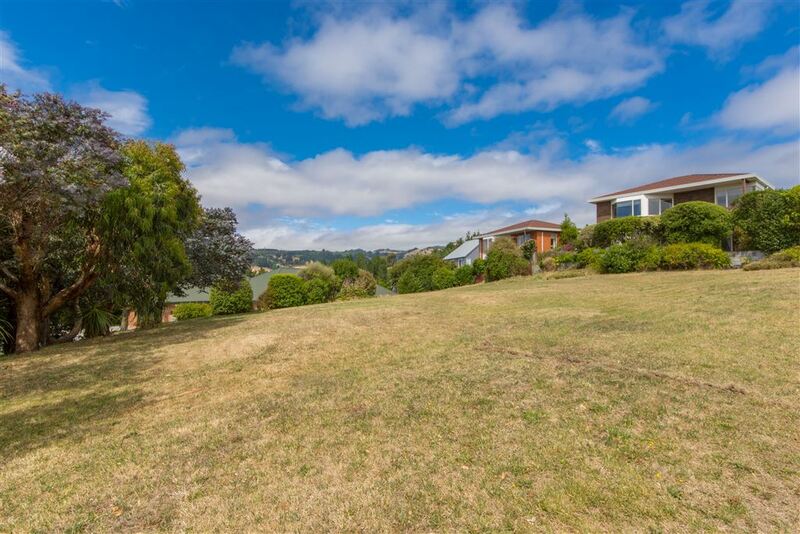 This section is ripe for development, situated in peaceful surroundings, with views for miles over the tree-tops and beyond, in high decile Cashmere High and Thorrington School zones, this is a prime, sought-after location. Our motivated vendors have invested in a LIM Report, which is available to all interested parties. 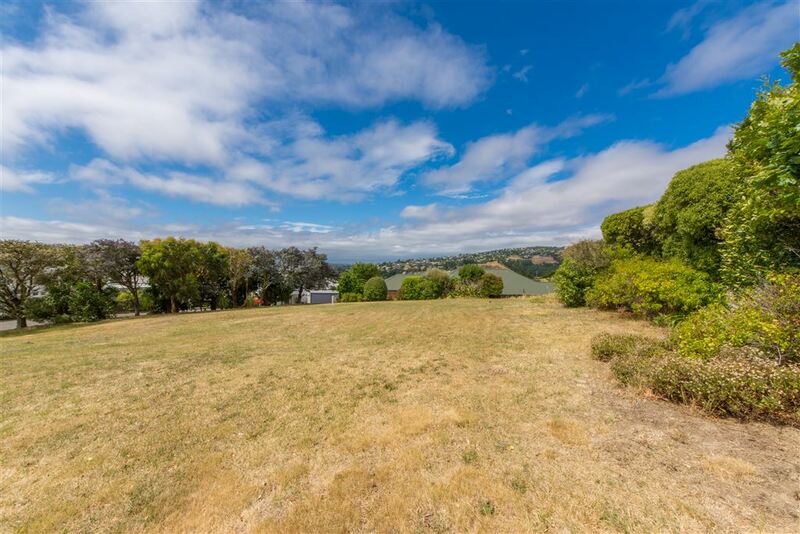 The vendors would like a sold sign on or before Auction day!